Sydney Airport provides three options to get you to Bondi Beach. The first and most efficient is of course by taxi. A Sydney airport taxi journey will take approximately 25 minutes in usual traffic and cost around 33.40€ (AUD$53). There is also the public transport options of train and bus. Train will be quicker, but more expensive. It will take around 30 minutes to get you to Bondi Junction but will require a change, and will cost 10.90€ (AUD$17.30). By bus, the journey will be around 45 minutes and cost 2.40€ (AUD$3.80). In both cases another bus is needed to take you to the beach area of Bondi from the station. If you wish to take the train to Bondi, you will need to catch the Airport T8 Line from either Domestic or International arrivals to the Central Station. From there, you will need to take the T4 Line to the Easter Suburbs and alight at Bondi Junction. The journey should take around 30 minutes. If you wish to access Bondi Beach from here, you will need to take an extra method of transport, as the walk is long. How much does the train from Sydney Airport to Bondi cost? The train fares are based on distance traveled, and there is a high airport fee associated with this transport option. The cost will be around 10.90€ (AUD$17.30) to Bondi. Tickets are purchasable on a tap-and-go Opal card at the station, which can be used for a single journey or is rechargeable. There is no fee for the card. There can be up to a 10 minute wait for the train. The trains leave every 5 - 10 minutes between 05:00am – midnight, seven days a week. Trains are available at the stations, accessible from the arrivals areas of both terminals. Trains are a rather expensive option but they do provide a quick transit option into the city, even if there is a change invovled. It is however a better option to split the fare of a taxi if you are in a group as the fare can add up quickly. 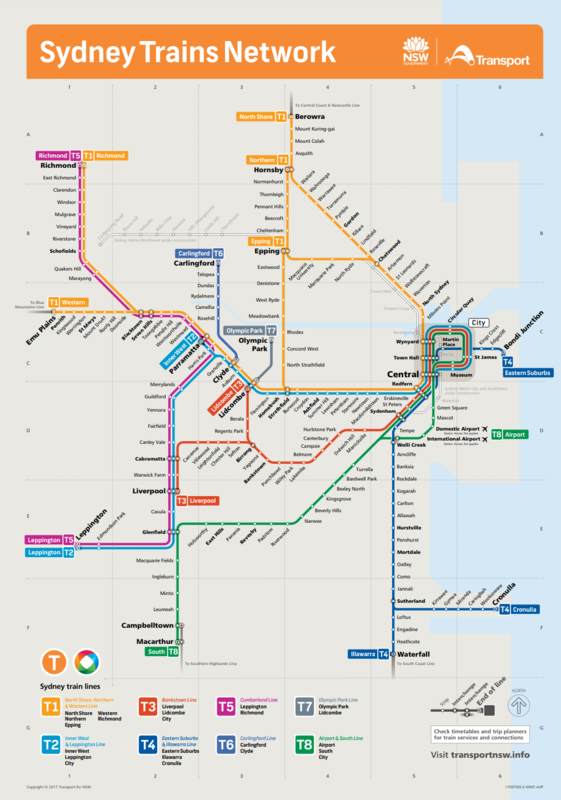 Peak hours for trains are as follows: Sydney Trains Network area: 07:00am - 09:00am and 04:00pm - 06.30pm weekdays. Opal cards produce a saving of 30% on off-peak hour fares. It is more expensive to purchase a Single Journey Opal ticket. Opal Cards are rechargeable and can be topped up or purchased at stations and WH Smith or Relay retailers. 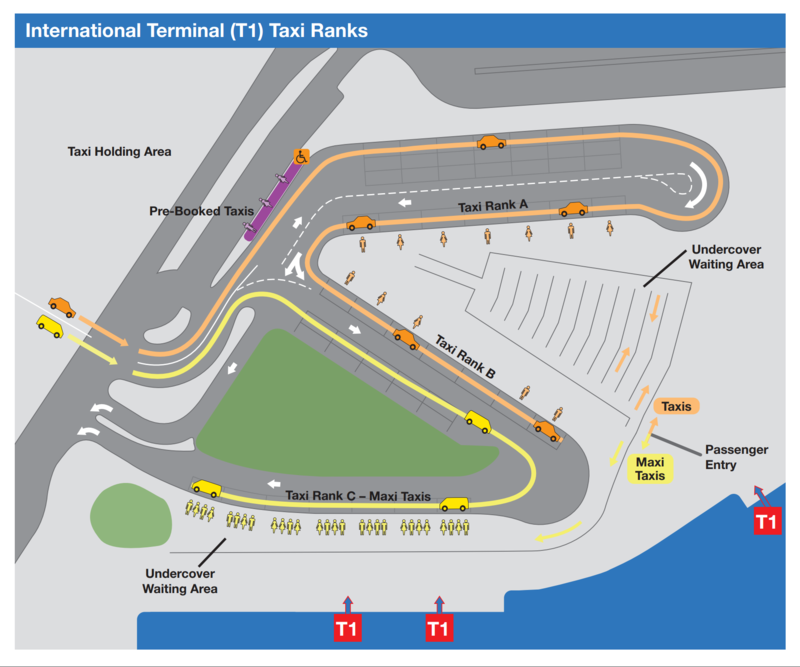 Taxis are available in many sizes from Sydney Airport and are easily accessible from many points around the airport arrivals terminals at designated ranks. All operation of taxis is under strict legislation and therefore you can be assured that you are in safe hands. The taxi journey from the airport to Bondi will take around 25 minutes. Taxis in Sydney are metered and will require a standard airport toll to be paid as part of the fare. Having this in mind, the cost of your journey will be around 33.40€ (AUD$53). Night rates apply between 10:00pm - 05:59am which will up the price to around 38.50€ (AUD$61) for the journey. There will also be an additional AUD$2.50 added to any fare during the night hours of Fridays and Saturdays. A taxi provides the most direct method of reaching Bondi from the airport. Trains can be expensive and buses long, whereas sharing the cost of a taxi for a group can end up being cheaper, saving you time, money and hassle. During rush hour there will be a supervisor along the rank that manages and organises the taxis. They can assist you with your requests. Taxi drivers are not able to get out of their vehicles while at the rank, therefore will not help you with your bags. Ensure that you are aware of the extra charges for weekends and nights. Drivers must accept any fare, big or small. No ride is too short! If you feel more relaxed knowing that somebody is waiting for you, you may as well book a Welcome Pickups transfer. As soon as you arrive at the airport you will be greeted by your driver. He will be waiting for you at the terminal of your arrival with a sign that has your name on it. Your driver will help you out with your luggage and together you will make your way to the vehicle. While he is driving you to your accommodation, the driver can give you some tips and recommendations on what to do during your holidays in Sydney. Our drivers are hand-picked and speak fluent English. No need to worry about miscommunication issues that you may face with the local taxi drivers regarding your destination. Relax and enjoy your ride. There is a bus service that runs through the airport that will take you to Bondi Junction. The bus line is Route 400. The bus journey is long as there are multiple stops along the way, however it is the cheapest of the transport options available to get you to Bondi. Much like the train, the bus will arrive at the station, therefore you will need an additional bus to get to the beach. How much does the bus from Sydney Airport to Bondi cost? A ticket for the bus will cost 2.40€ (AUD$3.80) - it is charged on distance traveled. The bus is payable by Opal card, which is available for purchase at the arrivals terminals. There can be up to a half an hour wait for the bus. The bus is available between 4:30am - midnight 7 days a week. The bus stop at the airport is located outside the arrivals terminals - they are clearly signposted. Although the bus is cheap, the journey is long and can be tedious after a long flight. The buses are also not as luggage friendly as the trains. There is an option for a daily ticket purchase which allows unlimited travel on regional buses within certain sections within a day. Some bus lines run 24/7, others only run after midnight on selected nights. 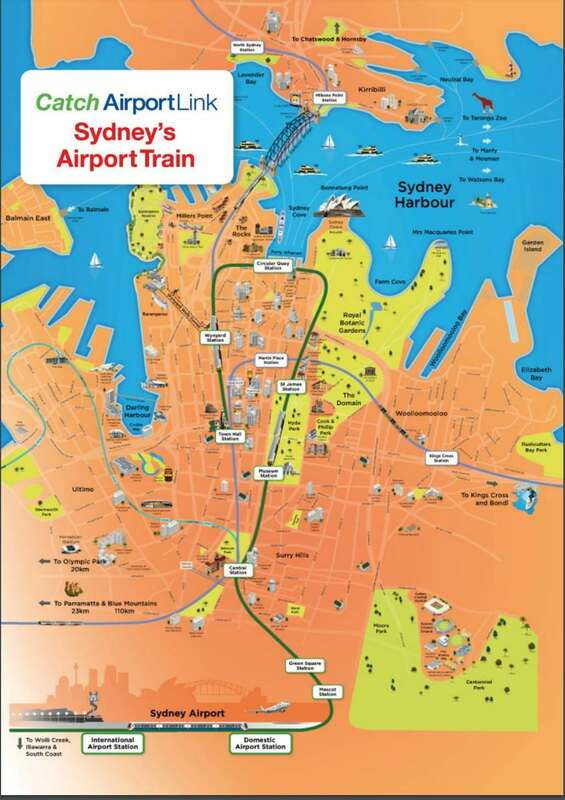 How many transport options are provided from Sydney Airport to Bondi Beach? Sydney Airport provides three options to get you to Bondi; by taxi, train or bus. The quickest and most efficient and direct route is provided by taxi, but all three methods leave from the airport. How far is Bondi from Sydney Airport? Bondi is located 11.2km from the airport. The journey by taxi in normal traffic will take you around 21 minutes. What is the cost of a taxi from Sydney Airport to Bondi? Taxis in Sydney are metered and an approximate cost of the journey will be around 33.40€ (AUD$53). Night time rates (and weekend evenings) will have an effect on this price.